Great opportunity! 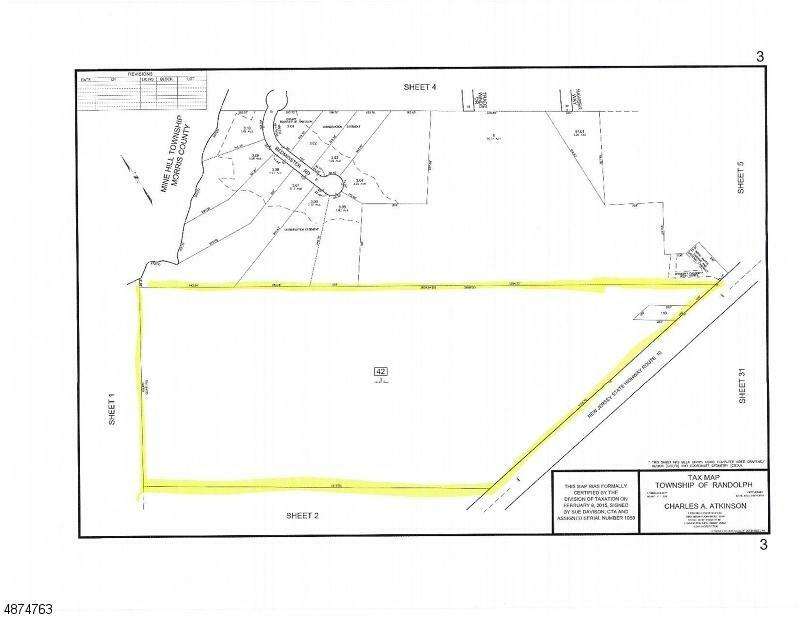 4.13 acres available together or at 4 separate 1 acre lots. Fabulous location with RT 10 frontage on close to shopping, residential and transportation.